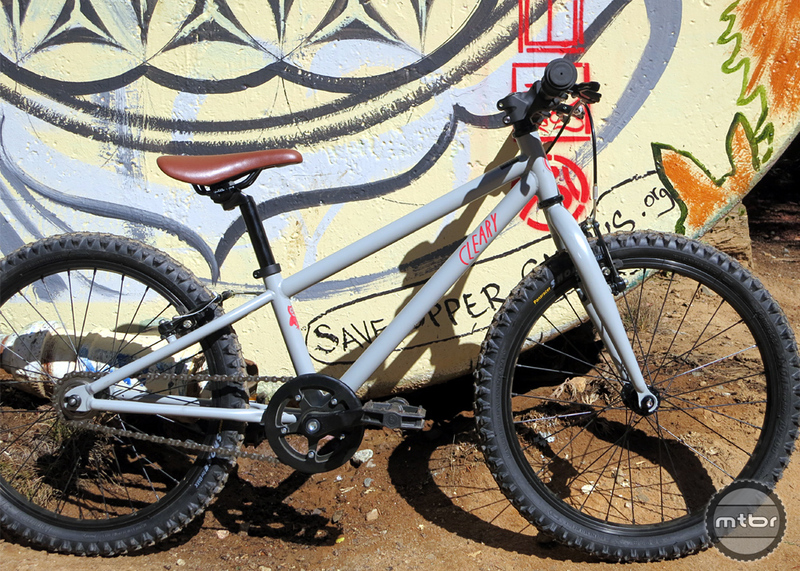 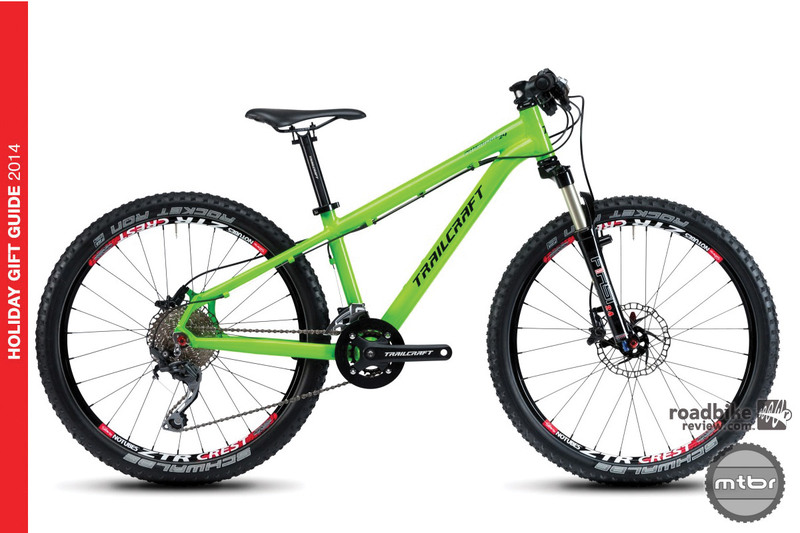 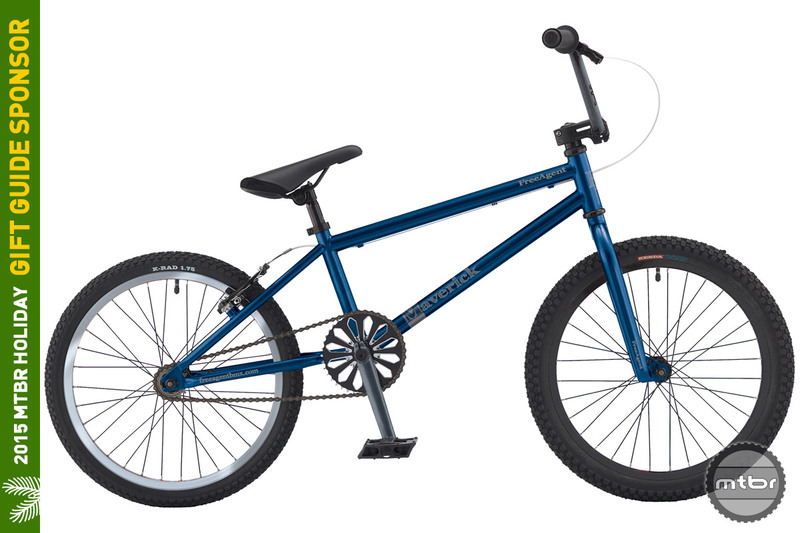 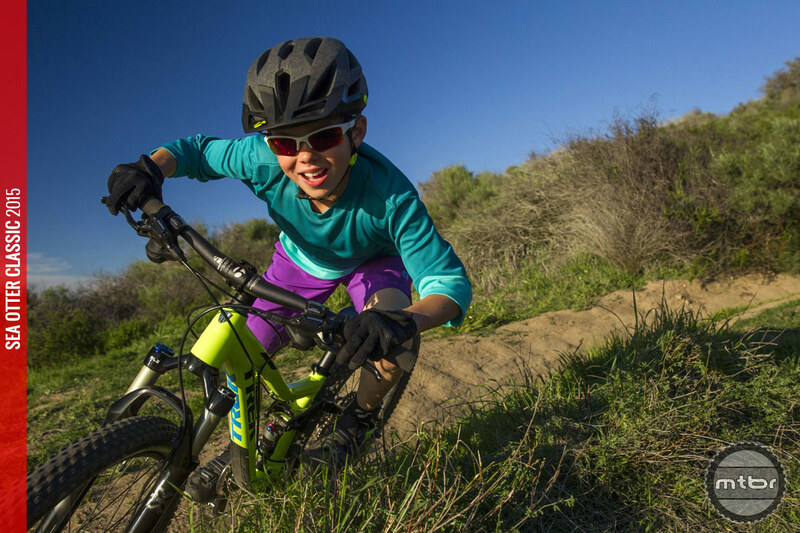 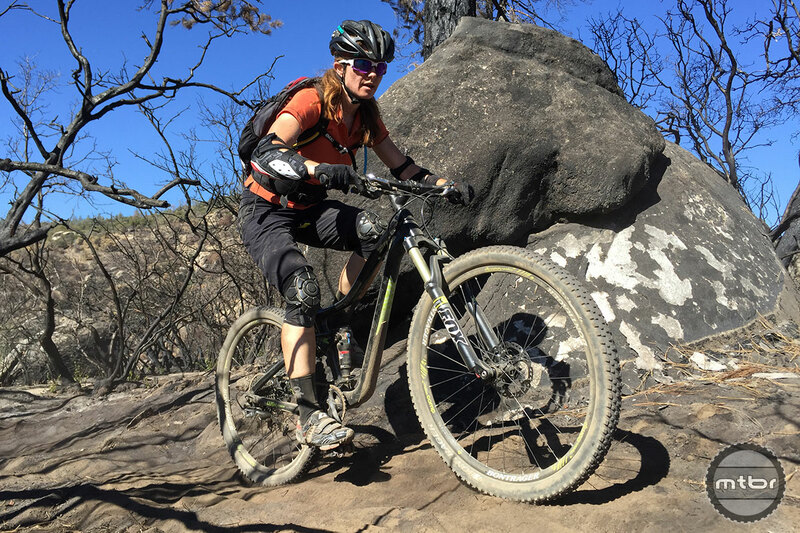 Cleary increases its kid’s bike range with new 26” air fork equipped hardtail. 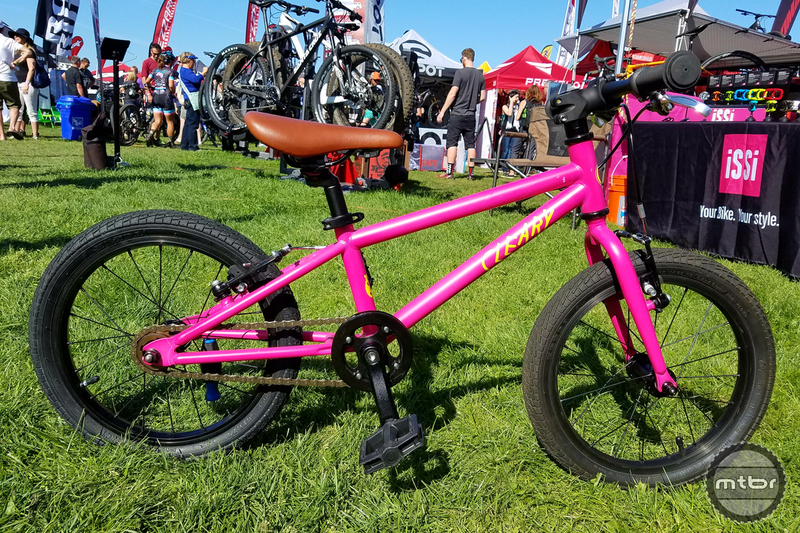 With immense attention to detail, Cleary is creating truly child specific bikes that will fit your grom correctly and provide features that help them learn to ride and rip. 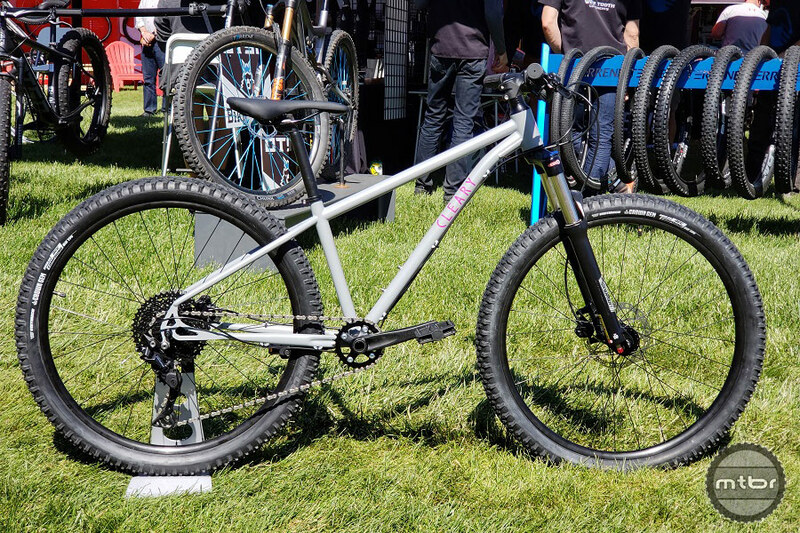 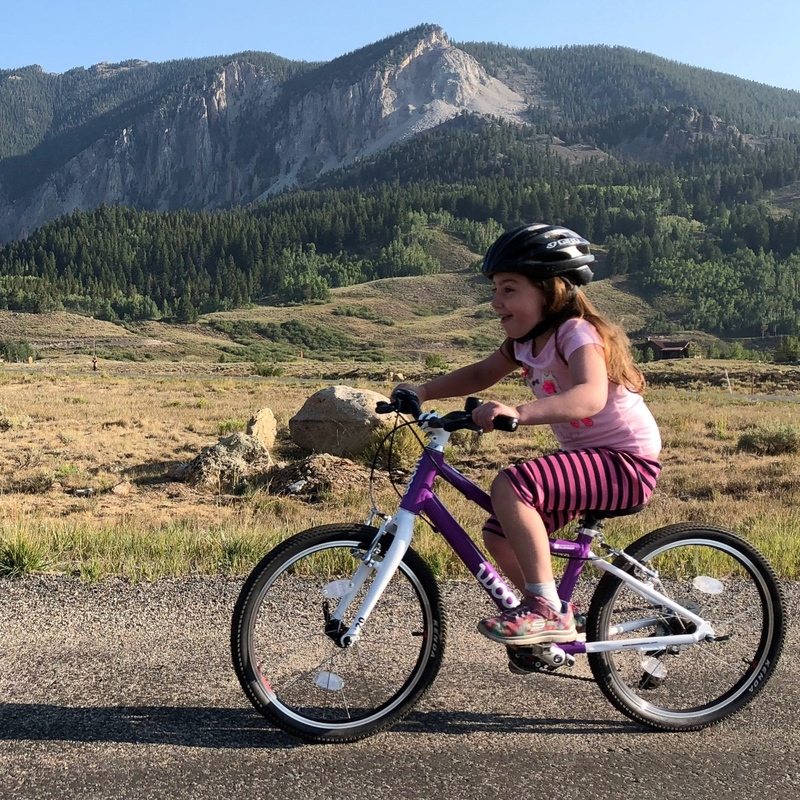 New Marin based company builds lightweight and simple singlespeeds for kids that will provide miles of smiles for young riders ready to upgrade.